Current 8th graders applying for enrollment to Bishop McNamara High School are eligible to be considered for a Fine Arts Scholarship. BMHS offers several Fine Arts Scholarships sponsored by The Fine Arts Department. 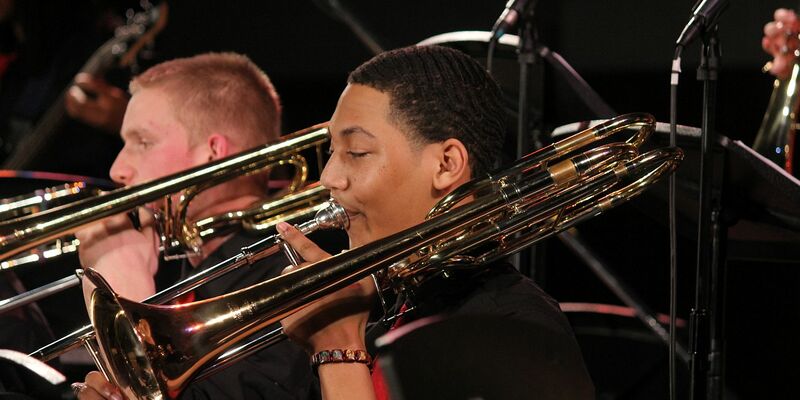 Scholarships are available in Music, Dance, Theatre, and Visual Arts and range in amounts averaging $500 to $1000+ per year in either 4-year increments. Fine Arts Scholarship Information is made available in the fall via the BMHS Website. All students must register online by early January and then auditions and portfolio submission dates range from early January to early February. See individual arts programs info pages below for exact dates. Auditions may be live or submitted via video. All in-person auditions and portfolio submission occur at Bishop McNamara HS campus in Forestville, Maryland. To recognize and reward the wonderful achievements of our talented applicants. The scholarships are awarded to students based on ability. The audition/application process is different for each art form. Students interested in Fine Arts Scholarships must submit a Bishop McNamara Admissions Application by December 15. An audition for any scholarship does not positively or negatively effect the student's consideration for admittance to Bishop McNamara High School. Scholarship results will be announced in Admissions Office decision packets sent the end of February. Step One – Click on the links below under each program selecting "Information & Requirements" to open a printable scholarship information sheet for each program. Step Two – Click on the links below under each program for the Online Registration Form to register for the audition/portfolio submission. The Online Registration Period for All Fine Arts Scholarships is between December and January of each school year. Scholarship Audition/Portfolio Registration can occur any time between December to January (space available on a first come first serve basis! So don't wait too long). Forms will be updated each year by the first week of December. Music Trip 2019 - Congrats Mustang Musicians!